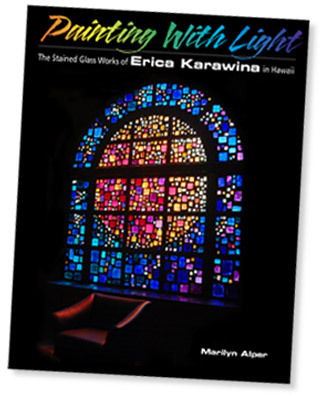 80-page book on the stained glass work of Erica Karawina. 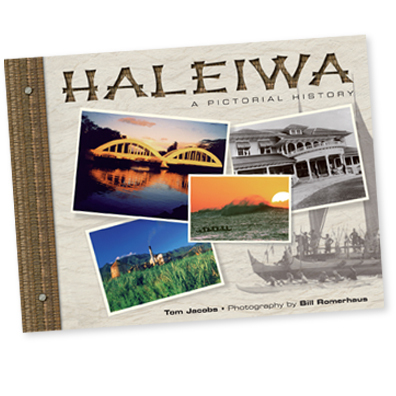 Photographs by Jerry Chong at Graphic Pictures. 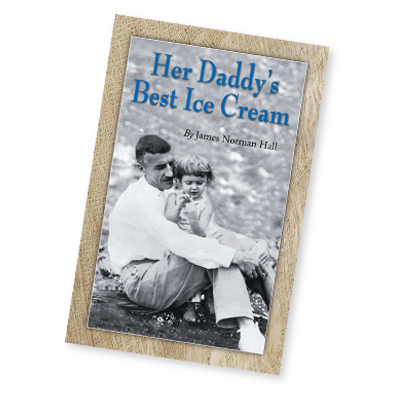 Written by Marilyn Alper. 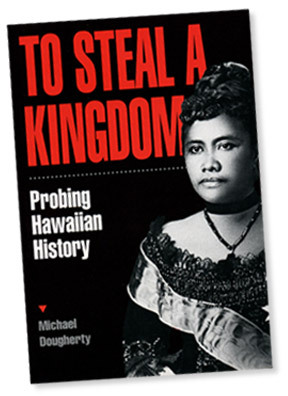 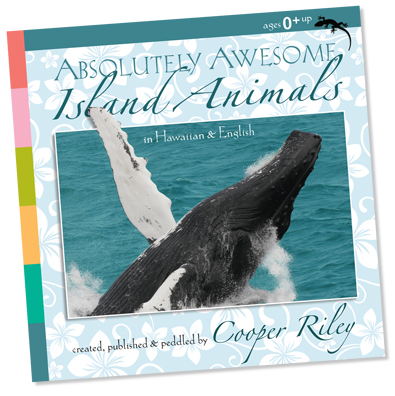 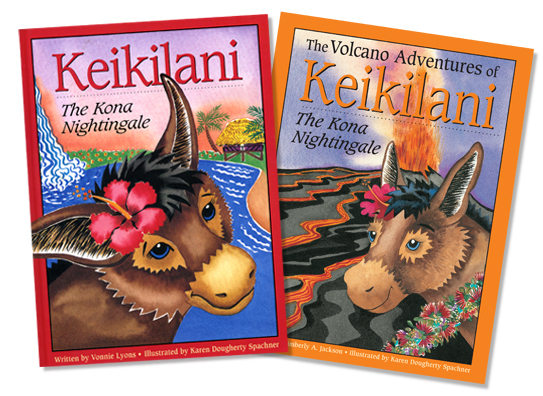 This 264-page book by Michael Dougherty probes the history of Hawaii. 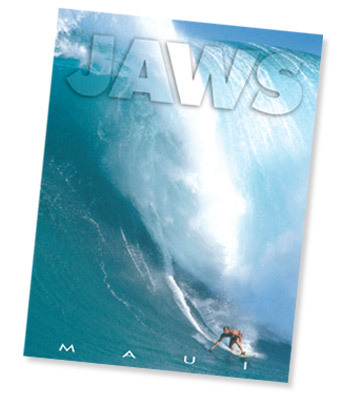 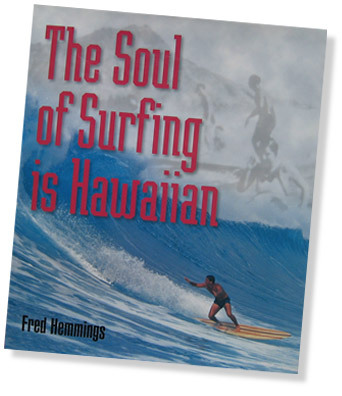 Fred Hemmings’ 160-page personal perspective of surfing’s culture and history. 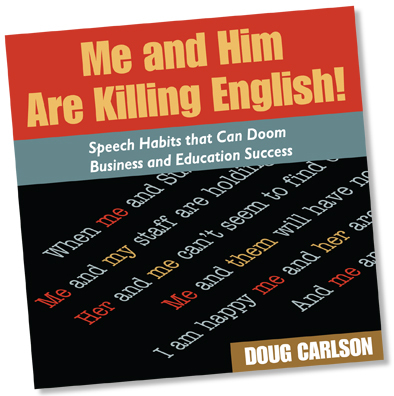 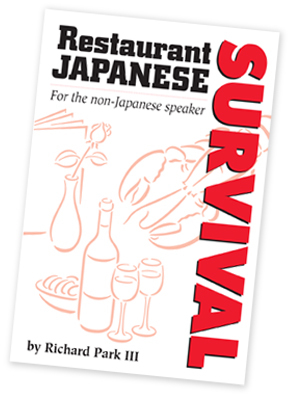 This pocket size book was created to help waiters and waitresses learn basic Japanese that would be useful in the restaurant business. 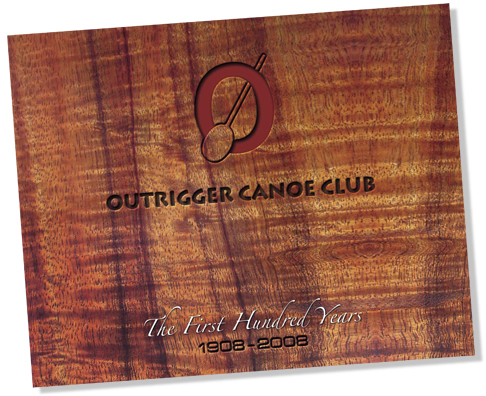 This 256-page coffee table book was published by the Outrigger Canoe Club for it’s members only, to celebrate their 100th year anniversary.